The Brennan Center's Nicole Austin-Hillery will join a panel discussion about African American voter engagement and activism at the CBC's 47th Annual Legislative Conference. 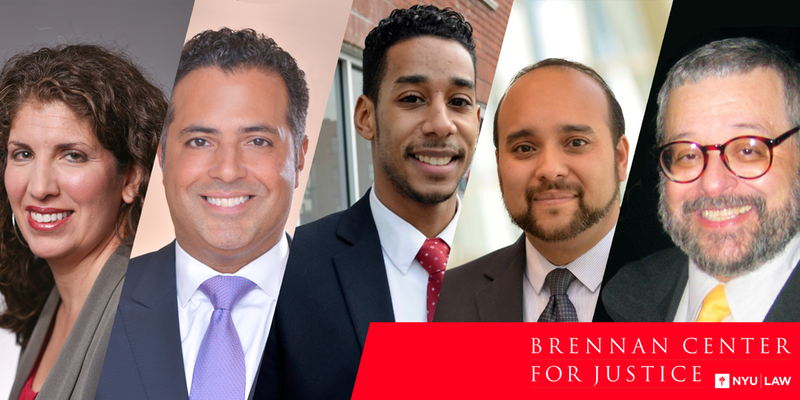 The Brennan Center's Nicole Austin-Hillery will join the Congressional Black Caucus Foundation at its 47th Annual Legislative Conference for a panel discussion examining strategies and tactics to combat voter suppression. To mark the beginning of National Hispanic Heritage month, join our panel of experts who ask why the Trump administration has been able to make and continue attacks on Latinos, and what, if anything can be done to push back effectively at this time of struggle. 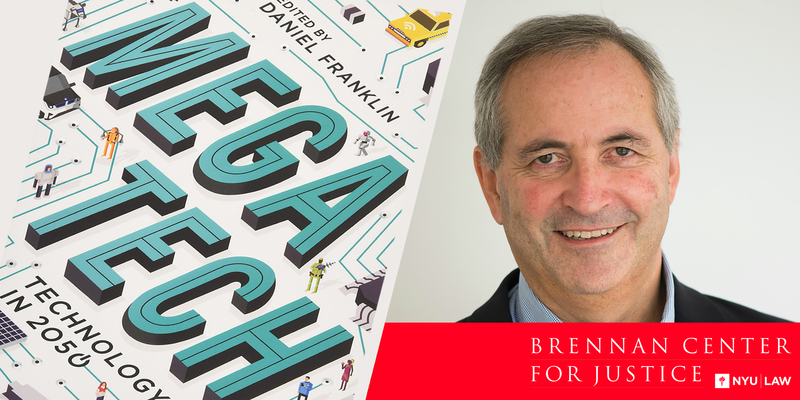 Daniel Franklin, Executive Editor of The Economist and editor of the new book Megatech: Technology in 2050, and the Brennan Center for Justice’s Faiza Patel come together for a spirited discussion about the economy, democracy, and technology. Brennan Center's Natalie Tennant will participate in an all-day summit to explore ways to enhance civic participation and engagement in Kansas. Brennan Center's Faiza Patel will join the Society for Terrorism Research at their 11th Annual International Conference in the NYU Kimmel Center of University Life for a panel discussion about the effectiveness of Countering Violent Extremism (CVE) programs in the United States. Caitlin Ambrozik (Cornell University) and Melissa Salyk-Virk (New York University) will join Ms. Patel on the panel. Brennan Center's Nicole Austin-Hillery will be a panelist discussing the 2016-2017 Supreme Court docket, covering criminal law and voting rights cases. Brennan Center's Nicole Austin-Hillery will join the ABA Center for Innovation and National Conference of Bar Presidents for a panel discussion examining the damaging effects on fine and fees in the criminal justice system in America, and the opportunities for fines and fees innovation, justice system funding, and procedural improvements. Brennan Center's Faiza Patel will be participating on a panel at the 2017 Asian-American Journalist Association Convention covering how and why current media representation of Muslim Americans has fallen short, while outlining best-practice tips on providing appropriate context and resources that stand ready to help. Brennan Center's Nicole Austin-Hillery will moderate a "fireside chat" with The Honorable Ruth Bader Ginsburg, Associate Justice of the Supreme Court of the United States, focusing on her life in the law, the role of the attorneys as social justice engineers, the role of the Court and its impact on our Democracy with its current makeup. The event will be hosted by the Washington Council of Lawyers.